Mommy and me mini photo sessions are definitely a favorite of mine . These family portraits celebrate Mothers and their children. 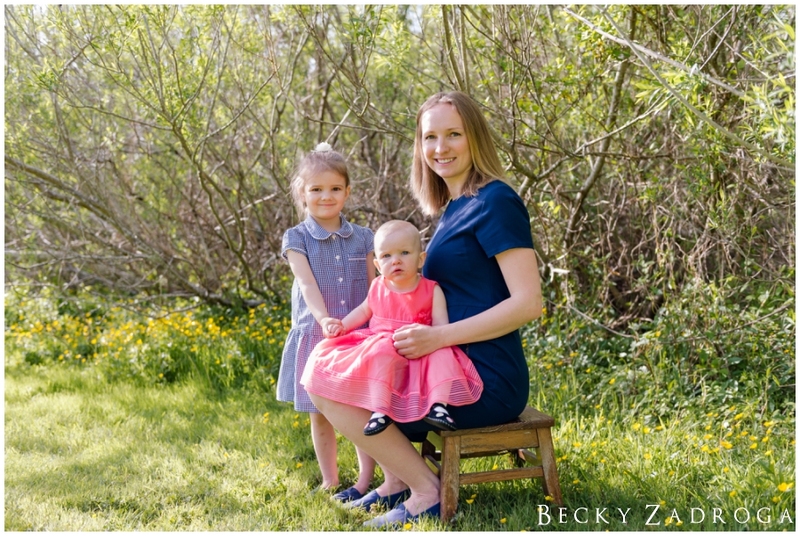 I was fortunate enough to photograph this beautiful mother again with her sweet growing daughters at the Lily Pond. The girls were so good, many giggles, snuggles and exploring was had. I know this mamma will cherish these memories for years to come!